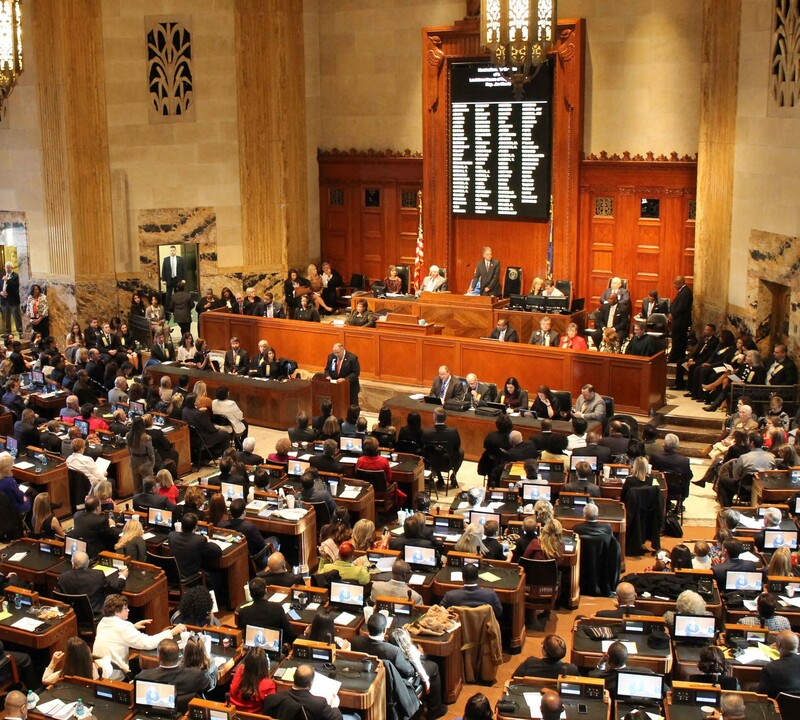 citizens struggling financially, the Louisiana Legislature is once considering a large tax increase. HB632 to raise gasoline taxes by 17 cents a gallon would raise $550 million a year from consumers, or more than $6 billion over the next 10 years thanks to an automatic increase in the tax every four years. A large increase in gasoline would normally be dead-on-arrival at the House Ways & Means Committee, which is heavily stacked with Republicans. However, last week, four Republicans bucked their party and voted for the $6 billion tax. 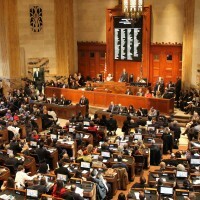 Republican Reps. Paula Davis of Baton Rouge, Barry Ivey of Central, Clay Schexnayder of Gonzales, and Julie Stokes of Kenner all voted for the tax and breathed life into the bill. Now those Republicans are feeling the heat. The state Republican Party called the four out at the state central committee meeting last Saturday.